This book was sent to me for review. All opinions are mine alone. I only ever feature products that I use and love. Thank you for supporting the brands that support this blog! If you remember my Summer Reads post, you might realize I’m very nearly done with those books! Hello Sunshine is the very last book on that list. It has been such a long time since I’ve finished an entire list of books, this makes me so happy. Carving out reading time has been an intention of mine this year, and it had me surpassing my book goal for the entire year already. 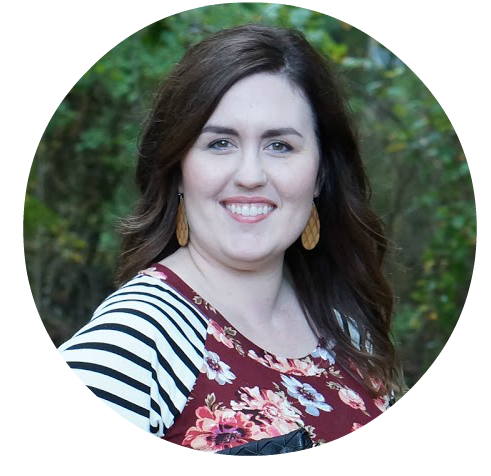 Hello Sunshine is about about Sunshine Mackenzie, a famous chef and cookbook author. She has it all, until she’s hacked and her secrets are spilled for all to read. After she’s hacked, she loses everything. You name it, her husband, her show, her home, everything. Sunshine returns home to put the pieces of her life together. In the process, she opens a new chapter in her life. Now, friends, I read a lot of books. Some books take a while to draw me in, but that was not the cast with this book. The beginning of the book is essentially a flash back to the moment where it all goes south for Sunshine. You can literally read and sense her life unfolding, long before she was a ‘chef’ (spoiler alert) on YouTube. It’s SO good. I literally couldn’t put this down. No matter what time of day it was — morning, afternoon, after dinner, late at night — I was reading this. It was such a page turner! 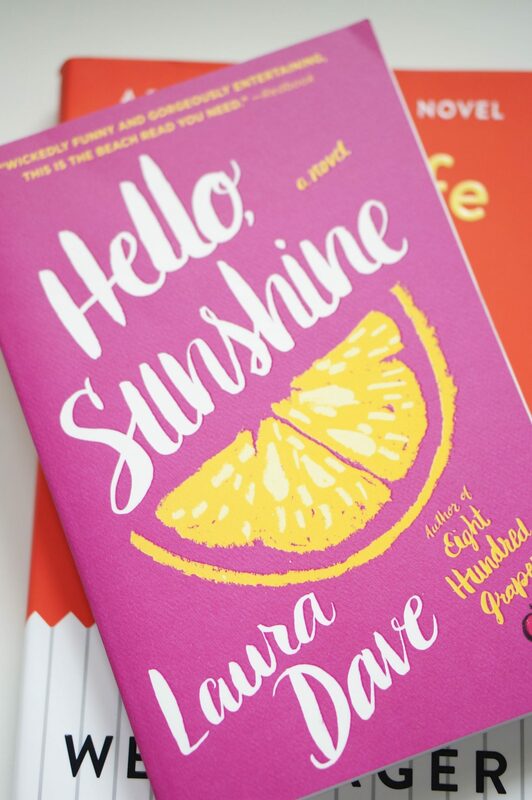 Have you read Hello, Sunshine? I’d love to hear your thoughts, especially if you had a favorite or least favorite character (because I definitely know who my least favorite was!! ).